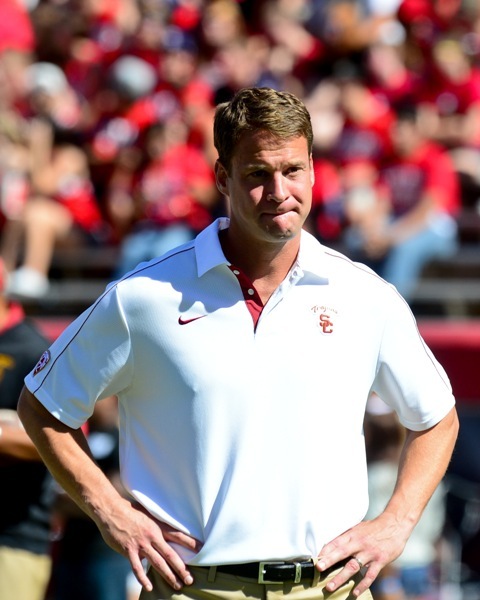 Coach Kiffin’s practice presser after the jump…. Here is Coach Kiffin after Wednesday’s practice. Previous Post Marqise Lee Pac-12 P.O.W.